Vygon, the specialist single-use medical devices group, announced its acquisition of Medwin, a company based in southern France, specialized in enteral nutrition (feeding pumps) and related accessories. The financial terms of the agreement were not disclosed. The aim of the operation is to consolidate Vygon’s nutritional medical device portfolio, particularly its series of feeding pumps for use in both hospital settings and in home-based care. Medwin has a 15 year history of producing feeding pumps. 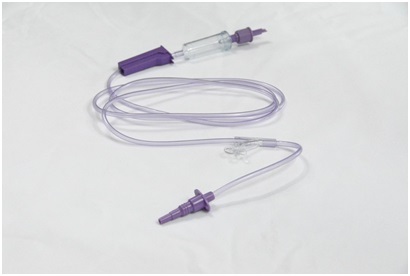 Its products include a range of compact, silent, easy-to-activate enteral feeding pumps for ambulatory use with the EasyMoov pump, or for use in stationary mode (with a drip chamber) with the EasyLit pump. Based near Montpellier, Medwin generated a turnover of EUR 2.6 million (USD 3.5 million) in 2013. The company was founded in 1999 and employs 20 members of staff, who will be transferred to the Vygon Group. 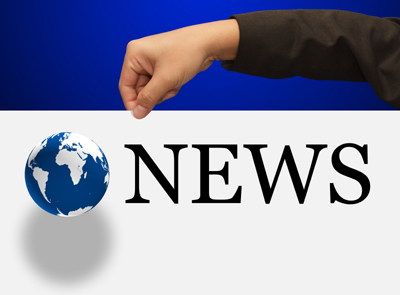 Eric Longer has been appointed as general manager of Medwin. He also retains his role as Vygon’s international homecare director. Medwin’s enteral nutrition products display the CE label. They are manufactured in France in a facility that has achieved ISO 9001 quality management certification and EN 13485 certification for medical device quality management. The company has filed ten patents since it was founded. Ownership of these patents now transfers to Vygon.